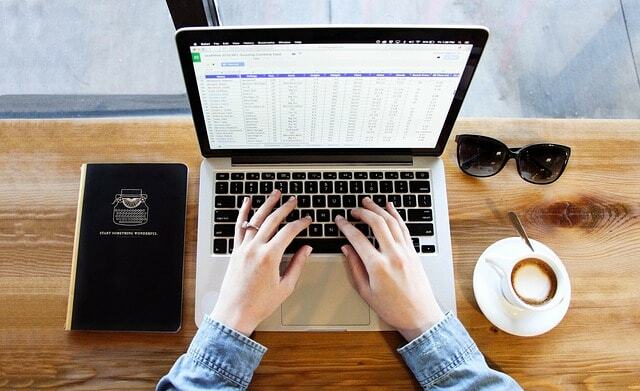 A simple, jQuery based JSON editor to dynamically generate editable forms from JSON schemas so that the uses are able to view, edit and valid JSON data in a simple way. 1. 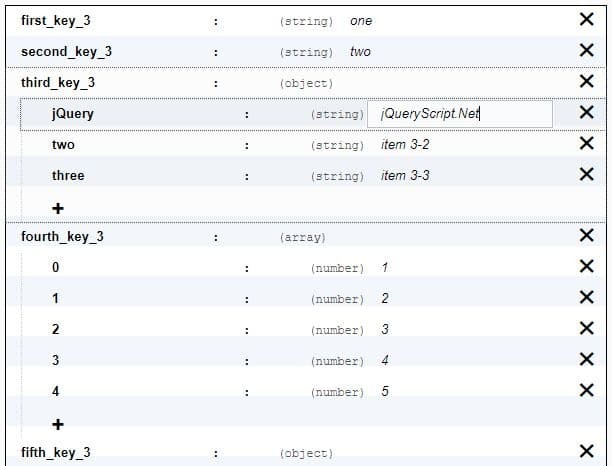 Import jQuery library and the JSON editor's files into the document. 2. 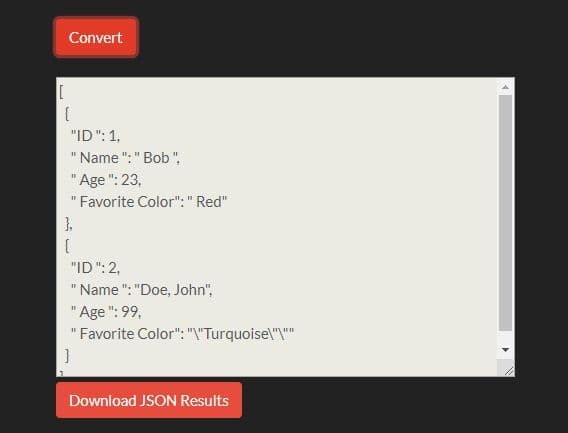 Create a DIV container to place the generated HTML form. 3. 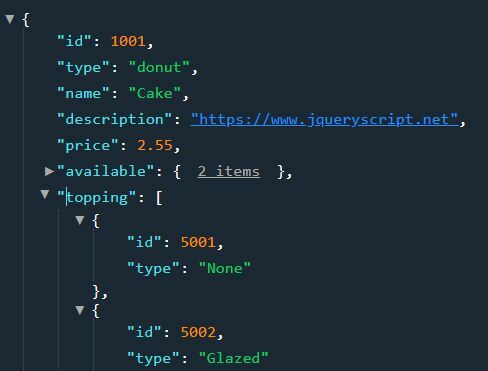 Create a Pre element to place the updated JSON. 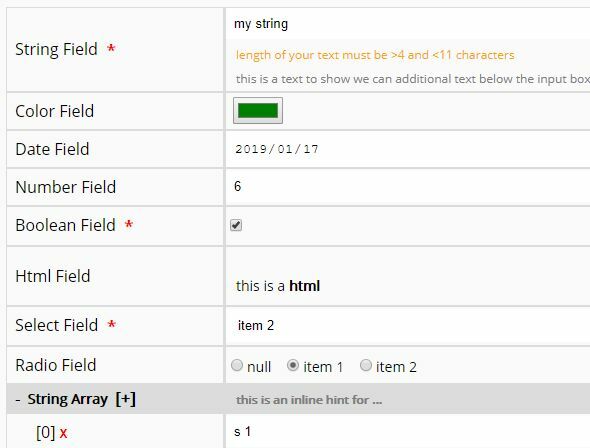 "validationHint": "length of your text must be >4 and <11 characters"
"inlineHint": "this is an inline hint for ..."
"inlineHint": "this is an inline hint for main node"
5. 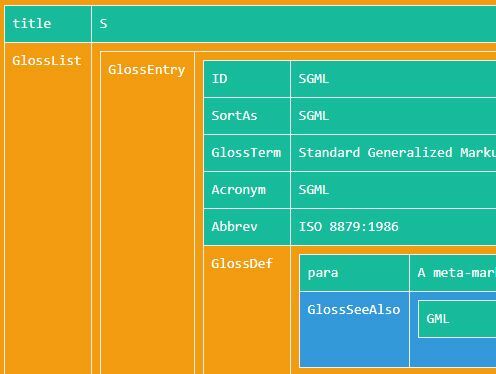 Populate the HTML form with the JSON schemas and values. 6. 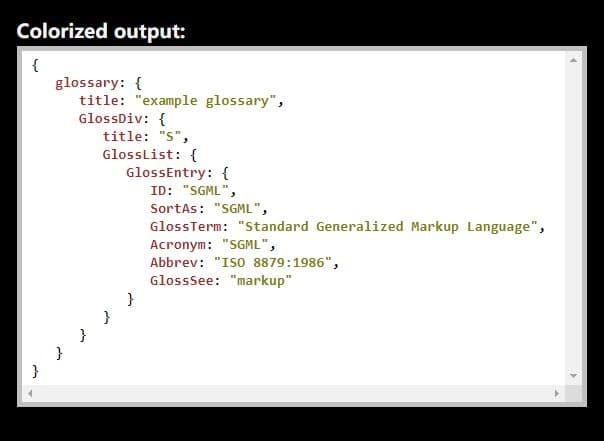 Available options to customize the JSON editor. 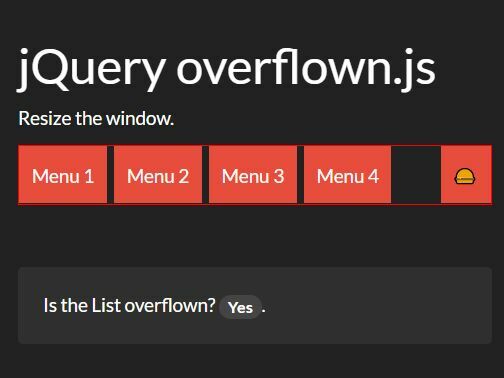 This awesome jQuery plugin is developed by mirshahreza. For more Advanced Usages, please check the demo page or visit the official website.